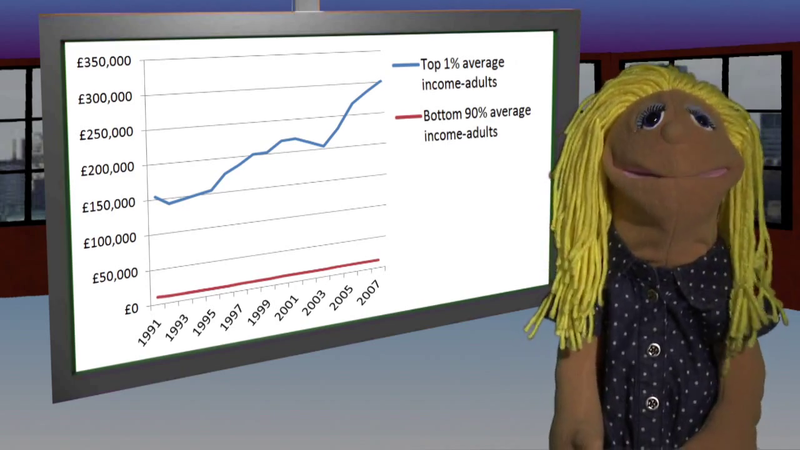 The Ripped-off Britons TV Sketch Show: Trickle Down Theory. True or False? !